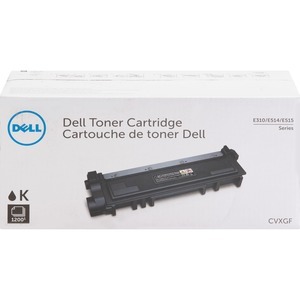 Standard-yield toner cartridge is designed for use in Dell E310dw, E514dw, E515dw and E515dn. Toner delivers excellent print quality and sharp images and text. Cartridge yields approximately 1,200 pages based on 5 percent page coverage.